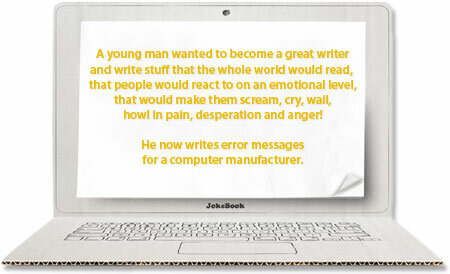 Solving or finding a work-around for PostScript errors can be a long and frustrating process. Usually the PostScript devil, who obviously is called Murphy, waits until late Friday afternoon before showing up. He has this annoying habit of using cryptic error messages to confuse your printer, your workflow and above all: yourself. These pages provide background information about the essentials of PostScript errors next to a database of known issues and possible work-arounds. The basics of PostScript errors: What is PostScript for, how did it evolve and which alternatives are available on the market? Basic Postscript troubleshooting: What to do when the above list doesn’t offer an immediate solution or work-around. I need help. I work in printing company.Mostly we got file from client. How to know the pdf file made from Postcript-distiller process- or made directly export to pdf from Indd? Can I check it in Acrobat? print a barcode to a PS printer. If I remove the bar code then it prints. Anyone have idea what it means? I liked the old version better it use to give you your errors in English not some kind of weird code. Postscript errors are a pain. SO on that note, open the pdf in Acrobat, go to file, print, select advanced, put a check mark in the “Print As Image” check box, hit ok and print away. This is only a work around not a fix. If that doesn’t help, the general tips don’t help and a search across the web doesn’t bring up any useful clues, post a message at http://forums.b4print.com/ – there might be someone on the forum who can help you.